Is there a way to create a box which has fixed width and height? I tried \parbox and some similar things, but sometimes the text overflows. If the text inserted would overflow: it should be resized to fit or it should be clipped (with a warning). Is any of these possible? We can assume, that the inserted text is one continous paragraph. You can use the fitting library of the tcolorbox package. 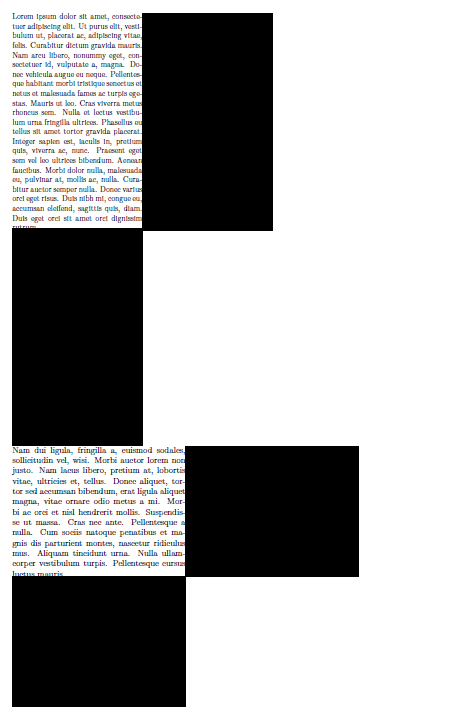 It provides a macro called \tcboxfit which fits the font size of the content to the dimensions of the box. Alternatively, the option fit for tcolorbox does the same trick. Note that the used font has to be resizable to all dimensions (vector font) to achieve the correct resizing. 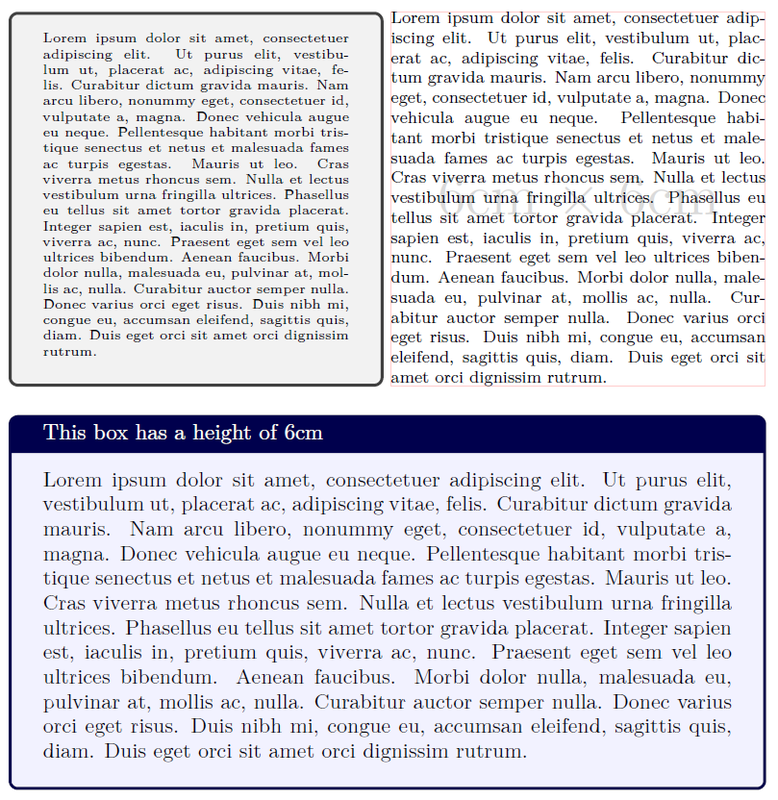 The first example shows a framed box (can be adapted in many ways), the second one a box without a frame (the red border is just for displaying the size), the third example displays a box with title and fixed height. 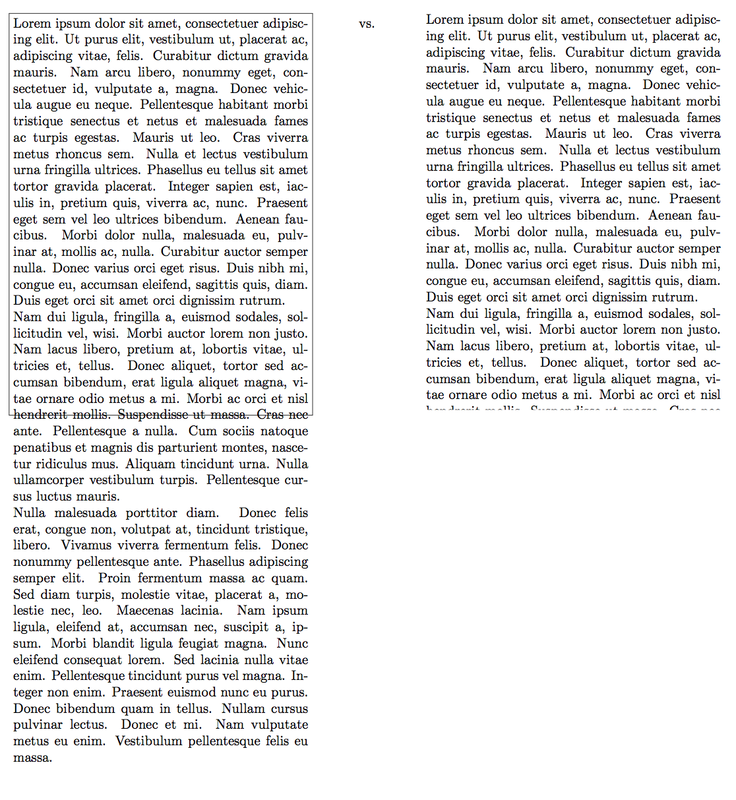 Using tikz or pstricks you can clip a portion of a graphics. I've made my own solution, without iterations. Can still be improved with some iterations or similar. epsilon is for tweaking, and \fitfuzz defines the warning threshold. Thanks to the answer of egreg. Not the answer you're looking for? Browse other questions tagged environments boxes or ask your own question.